Damage was estimated at $70,000 after a house fire Monday morning on Wilbury Place, near Delaware and Hertel avenues. 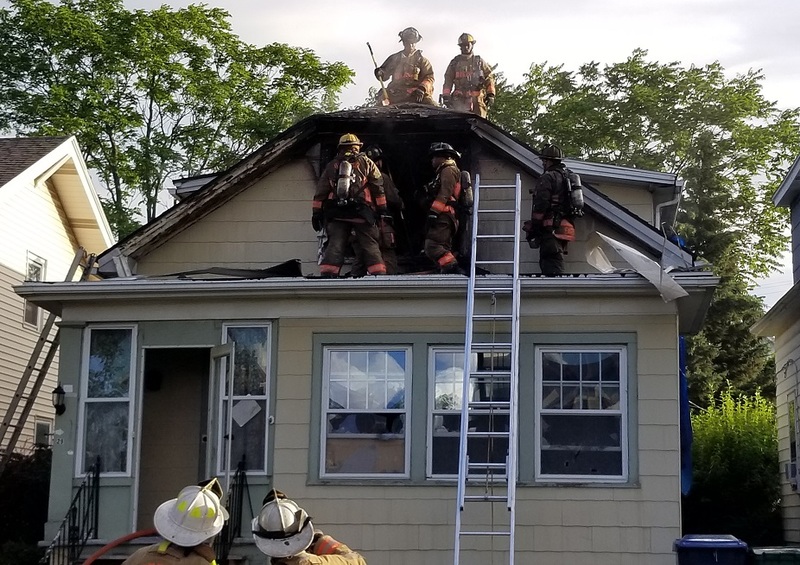 Heavy fire and smoke was reported coming from inside the two-story home at 29 Wilbury at about 6:50 a.m., according to radio transmissions from Buffalo firefighters arriving at the scene. The fire started on the second floor and firefighters were able to stop it from spreading.